Today, everything your customers do especially on their mobile, they do it expecting it to be secure. Two-factor authentication technology has become increasingly more affordable, enabling businesses to better protect themselves against malicious security threats. However, in the financial sector, online fraud continues to surge, therefore it is increasingly important more than ever to verify the identity of users accessing sensitive data at anytime from anywhere. 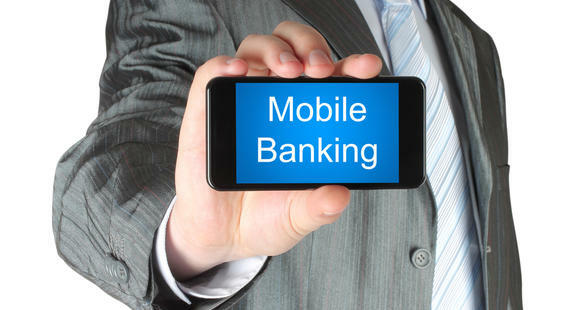 For many people worldwide, mobile banking has just become natural; more people than ever before are managing their finances from their smart mobile device. This is how mobile phones have become ubiquitous objects playing an integral part in our everyday lives. mToken BLE Wireless token solution for mobile balances the need for stronger mobile security with user demands for convenience. It natively integrates Bluetooth LE communication and 2FA with electronic signing into mobile applications using standard high level encryption algorithms. The mToken BLE ecosystem product portfolio offers the highest level of security for multiple form factor certificate-based authentication for mobile users, ensuring security at every level and bringing an innovative inter-connected levels of security to desktop and mobile applications thus reducing threats, combating fraud and also improving the mobile user experience (UX). mToken BLE ecosystem can secure logical access control services hosted on any system by USB connection or Bluetooth communication thus making it ideal for use on Windows, Linux, Android, iOS and all mobile terminal supporting Bluetooth standard. Innovative and secure exchange and storage of sensitive data with strong 2FA/MFA solutions. High usability and scalability with diverse portfolio of authentication devices that can leverage existing infrastructure. Support for multiple mobile terminals and desktop OS platforms. Highly customizable to enable partner re-marketing needs. Established in 2003, Century LONGMAI Technology Co., Ltd is one of the most leading digital security device vendors in China with extended experience in developing latest generation of digital security solutions and products for secure information access and transmission across multiple media. LONGMAI solutions and products are dedicated to help customers and their end-users build safe, efficient and sustainable networks and are widely used by mobile network operators, financial institutions, Governments, Retailers, Transport authorities, software developers and system integrators.